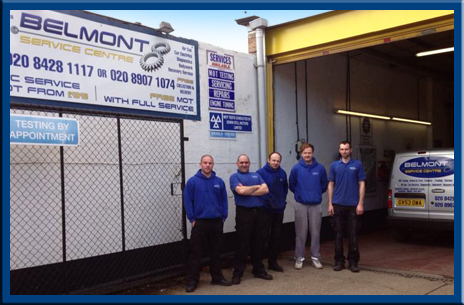 We are a family run, independently owned garage, specialising in MOT & Servicing and have been established for over 25 years. We pride ourselves on delivering honest, first-class customer service at value-for-money prices and with expert service and repairs whatever the make or model of your vehicle. So why not give us a call or pop in to see us.